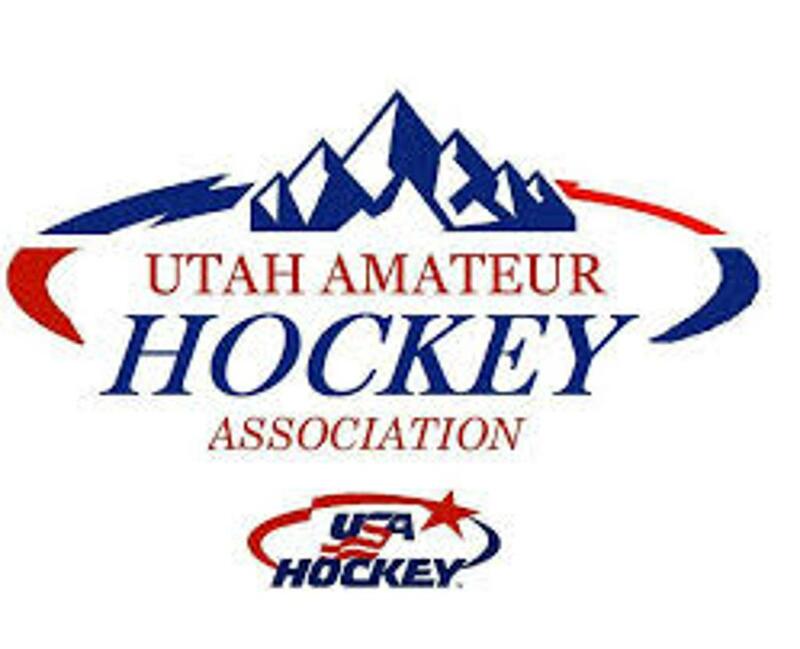 Utah Amateur Hockey Association is proud to umbrella various sub-affiliate hockey organizations across Utah with each organization providing a variety of game play, coaching along with various factors. Tier ll AA program located in Bountiful, Utah. Located throughout Utah, both HS specific and independant teams. Located in the Salt Lake City area, this is an adult summer league, season goes from May through July. Tier I AAA program located in Park City, Utah. Questions About Who To Play For? Please contact us directly and we'll get you taken care of!